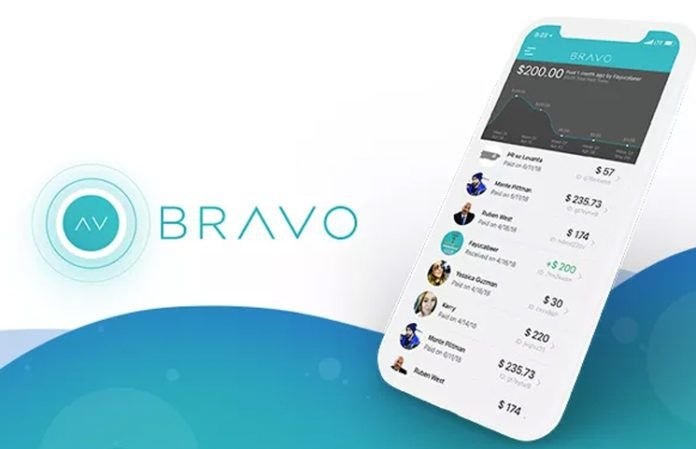 BRAVO has an existing business of mobile macro and micro payment based applications, which currently serves the US mass market with tens of thousands of monthly active users. The technology of anonymous mobile payments BRAVO continued to develop into a “next generation” payment platform, including the technology of blocking in its business. This technology is one more step towards making payments more anonymous, less expensive, all over the world and, most importantly, speeding up the transaction time, giving the user full control over the transaction. BRAVO Pay continues to bring financial opportunities to a new generation that values ​​simplicity, confidentiality and transparency with a payment solution designed for mass acceptance of crypto payments! BRAVO HISTORY was created in 2014 by Maria Luna (MBA) and Dr. Hector Rodriguez when they found themselves in a situation where they had to pay someone, but they did not have the money to do so. “We traveled through Southern Utah and did not have the cash to tip our guide, then we realized that there must be a way to digitally pay someone for their services, without the need for sharing personal information or information-just payment. so Bravo was born, “said Dr. Rodriguez. After several months of research and development focused on the user, the application was launched in TechCrunch Disrupt in San Francisco in 2015, where it received the Audience Award. The application was also posted on ABC in 2017, where the BRAVO team entered into a deal with two high-ranking investors. 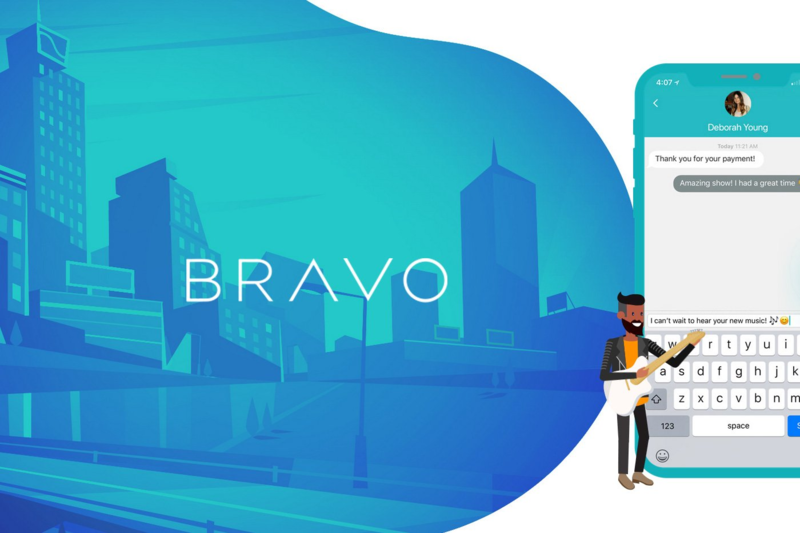 The BRAVO application quickly spread beyond Phoenix, where the company is located, and now has reached more than 1,000 cities in the United States with thousands of small businesses, including parking services, cafes and micro-sellers using the application to easily accept mobile payments. The company also works with charitable organizations such as the Phoenix Children’s Hospital, the Alice Cooper Solid Rock Foundation, One Vision One World, and many others to make it easier for them to accept donations. BRAVO is currently integrating technology, blocking into its platform, to reduce latency, which will speed up the transaction time, reducing costs for the end user. In the near future, the company will also begin selling tokens, and the BRAO BVO token will be used to power the platform, reward users and allow traders to buy and sell on various currency exchange. The date of sale of the tokens has not yet been announced. In the future, the company will expand to global markets where mobile payment ecosystems are growing rapidly, especially in developing countries, and will go well beyond the tip industry to focus on peer-to-peer payments, retail transactions, API development, and more. Find nearby users with GPS and pay them directly without having to use email, username or phone number. Rate and leave feedback about your favorite specialists, merchants, musicians, or about anyone else after making a payment. It is easy to view the history of transactions and check income trends at a glance. Sign up in seconds using your email, phone number or Facebook. This is like a good investment in case you want to use the services of this company. Since this is most likely to be a utility token it will not be the one you buy for sale at a higher price later, but for getting discounts when using the Bravo services, so the main factor that you should consider is that you are really interested in the services offered by this company or not. Here are the reviews I present to you all in finding information and knowing the Bravo currently being run by their team, if there is any lack of explaining this article, do not worry, I have set up a link for you to get accurate information. information and of course you will be able to speak directly with their founder or team, at the link.